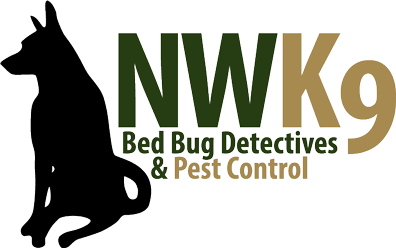 Prevention is the best way to ensure your facility will not become infested with bed bugs, and Northwest K9 Bed Bug Detectives is here to help. We offer preventative maintenance plans for hotels, schools, businesses, apartments, and housing properties. Business managers want the peace of mind of knowing they are doing everything they can to save their place of employment from the a bad reputation or punitive liability cases that can arise from a bed bug infestation. There have been several cases where hotels lost cases for punitive damages and had to pay damages to a customer that stayed at their hotel and was bitten by bed bugs. You can avoid it all by taking preventative pest control steps. Regularly scheduled canine bed bug inspections can save you tens of thousands of dollars and eliminate damage to your property’s image and reputation. We’ll work with you to set up a preventative bed bug treatment plan that meets your needs. We also offer our bed bug-free certification program for hotels, bed and breakfasts, and camps, and we can provide documentation of inspection results when requested. Our certification documentation can be presented by building owners and property managers in lieu of inspections requiring city officials. It is well known that prevention is the best way to ensure your facility will not become infested with bed bugs! Northwest K9 Bed Bug Detectives offers preventative maintenance plans for hotels, schools, businesses, apartments, and housing properties. Perform a canine bed bug inspection – or, if requested, a solely visual inspection – to determine if there is an infestation. If there is an infestation, determine the size and scope of the problem. Provide education about the pest and the treatment options available to you. 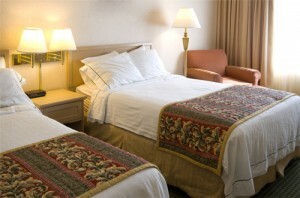 Provide a customized bed bug treatment plan to eliminate the infestation. Review the results, and, if requested, a follow-up with a canine inspection. Provide recommendations and tools for ongoing prevention.